The HondaJet shipped to 24 customers in the first half of 2017, making it the most delivered aircraft of its class. As if winning the inaugural Flying Innovation Award at AirVenture 2017 wasn’t already a noteworthy accomplishment, HondaJet hasn’t left the spotlight just yet. 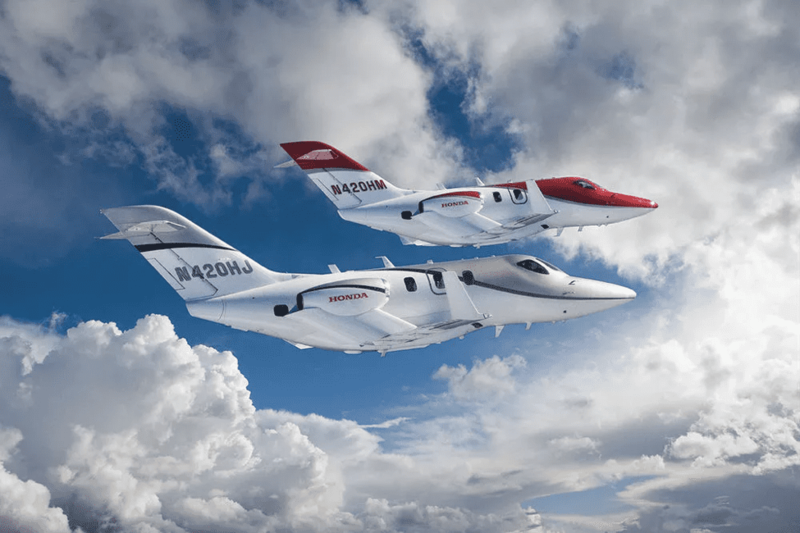 Honda Aircraft Co. announced this week that the HondaJet was the most delivered light jet of the first half of 2017, with 24 airplanes that were shipped out to buyers in North America and Europe. Honda’s Greensboro, North Carolina, facility is producing four HondaJets per month to fulfill that vision and meet current customer demand. The company shouldn’t put the party hats away yet, though, because the HondaJet is on a roll with more good news. Last week, Brazil’s National Civil Aviation Agency (ANAC) awarded type certification for the HondaJet, which the company announced at the Latin American Business Aviation Conference and Exhibition in Sao Paulo. “We are eager to respond to customer interest in one of the largest business jet markets in the world,” Fujino said at the event. 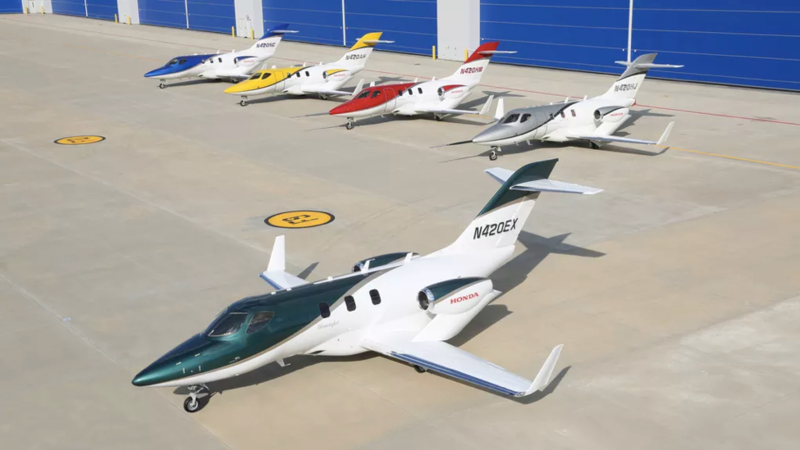 The HondaJet is currently being showcased throughout Central and Latin America.